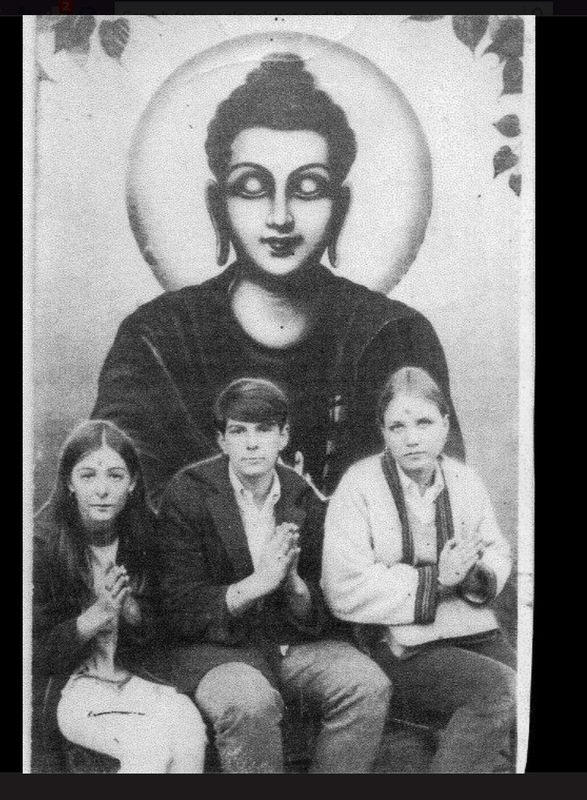 Here are some terrific ‘walk down memory lane’ photographs of Scott and his friends from AIS School in New Delhi 1968, including the one above from high school senior prom with pal Ira J.. That’s Becky on the left next to Buddah in the picture below. 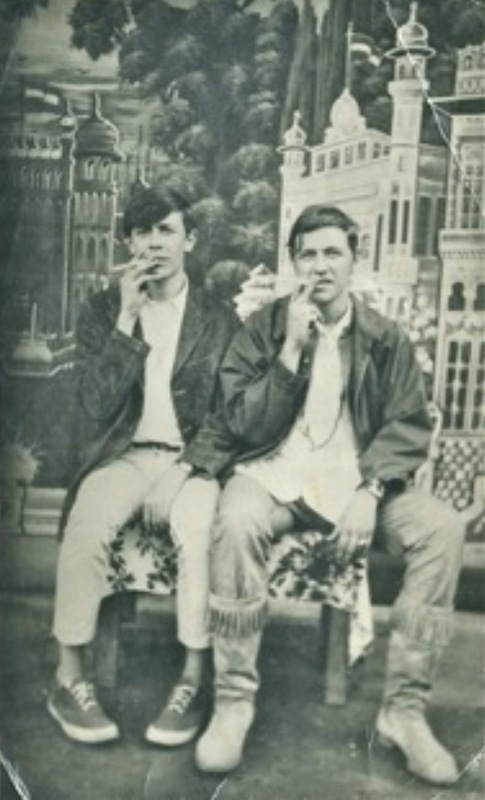 And in case you missed these that have been published deeper in this blog, here is Scotto sitting on the roof of the school and he and Dan Rizzie playing hooky in Chandi Chowk. Read Scott’s comments about this photo here. 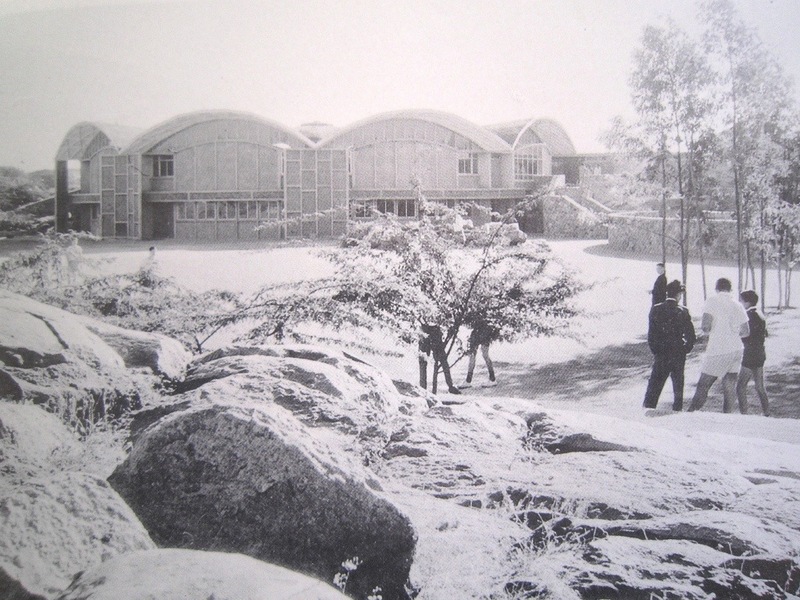 This last shot a photo of the AIS school in New Delhi as it looked then. 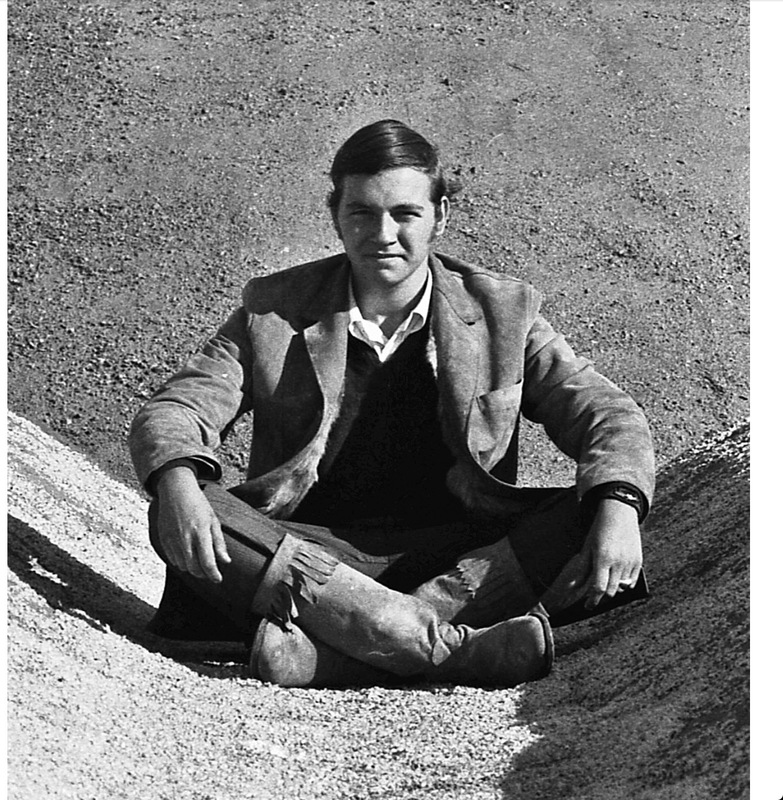 Check out this post to see the school’s geodesic dome. 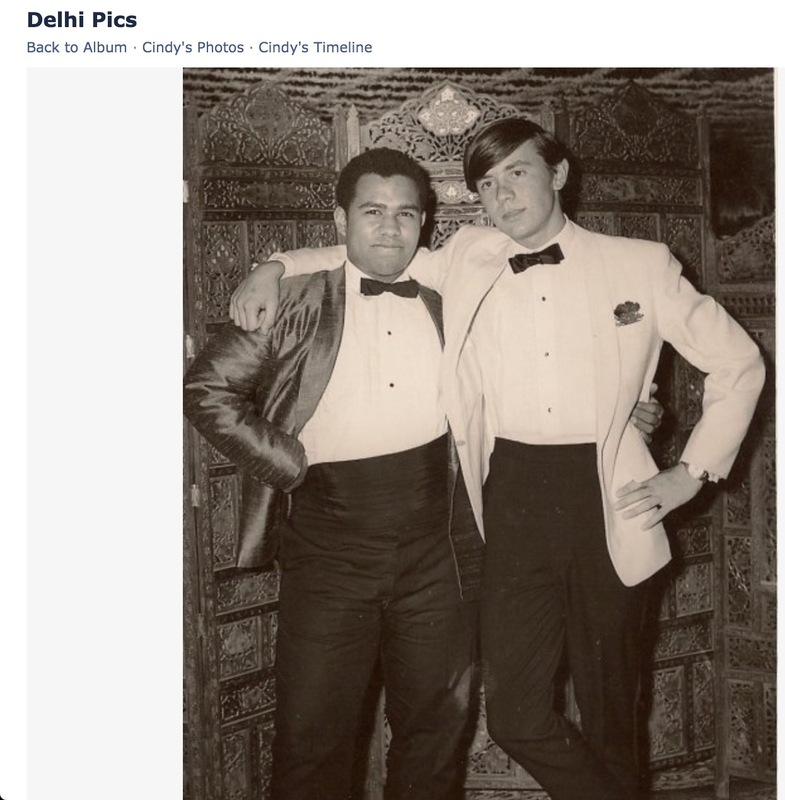 This entry was posted in Uncategorized and tagged 1968, AIS school new delhi, artist, dan rizzie, friendship, Going to Goa Blog, photography, Scott Morgan. Bookmark the permalink.